burns” in 2009 and again in 2013. The now are bringing their mind blowing, jaw dropping, comedy-packed show full of entertainment for all ages to the Michigan Busker Fest. 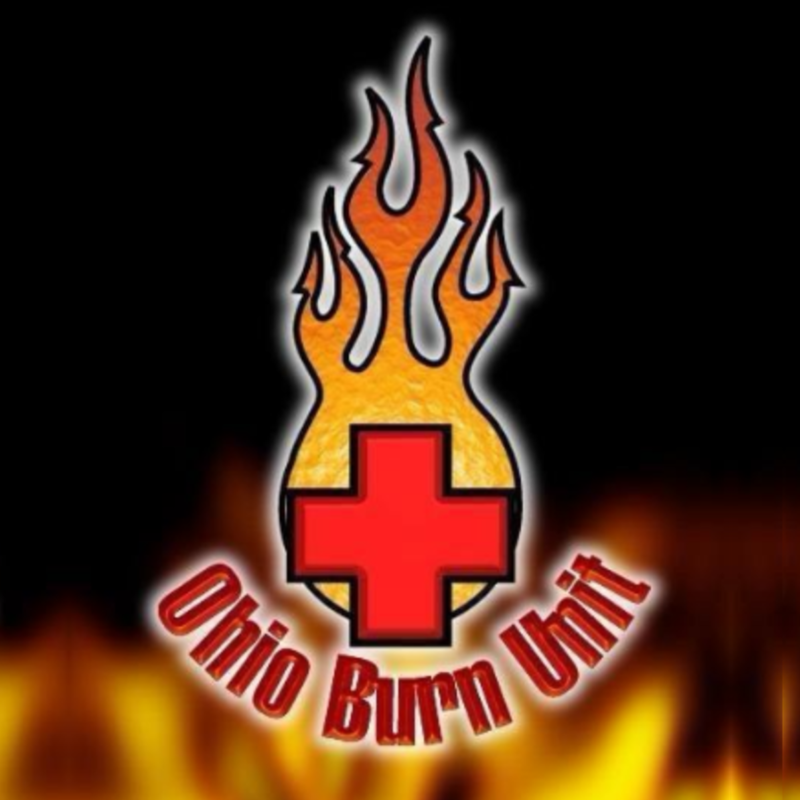 Revolving around the central theme of fire and flames, the Ohio Burn Unit adds extra spice to every exhibition of which they are a part. You may see fire jugglers, special effects, fire breathers, fire eating, dancers, stilt walkers, club & ball juggling, poi spinners and much more! No show is ever the same! Come one, come all, and don't miss out on a good time.